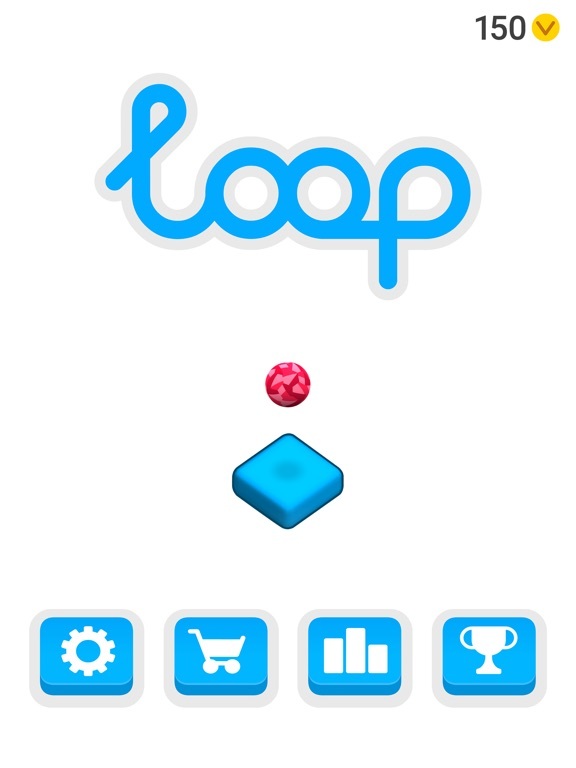 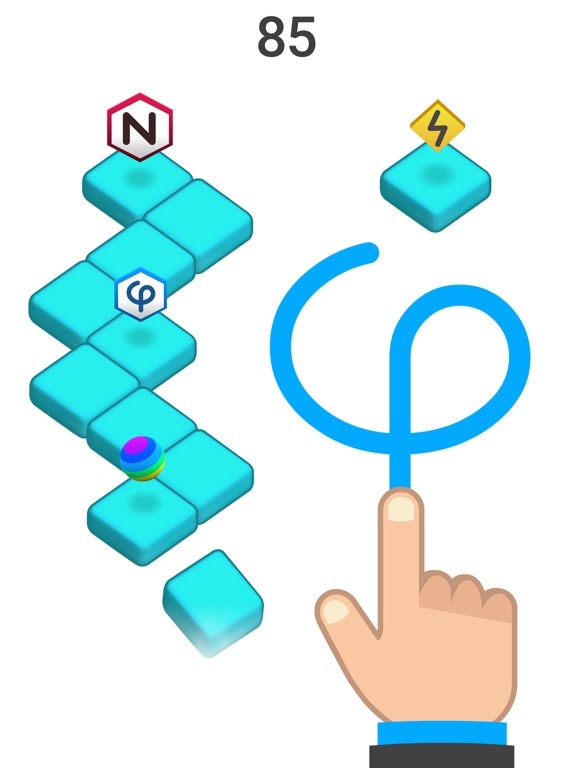 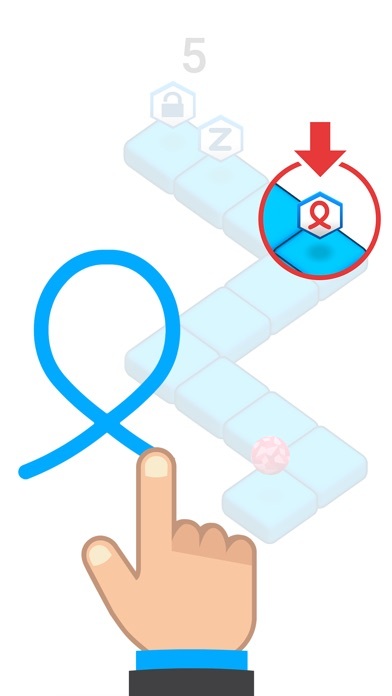 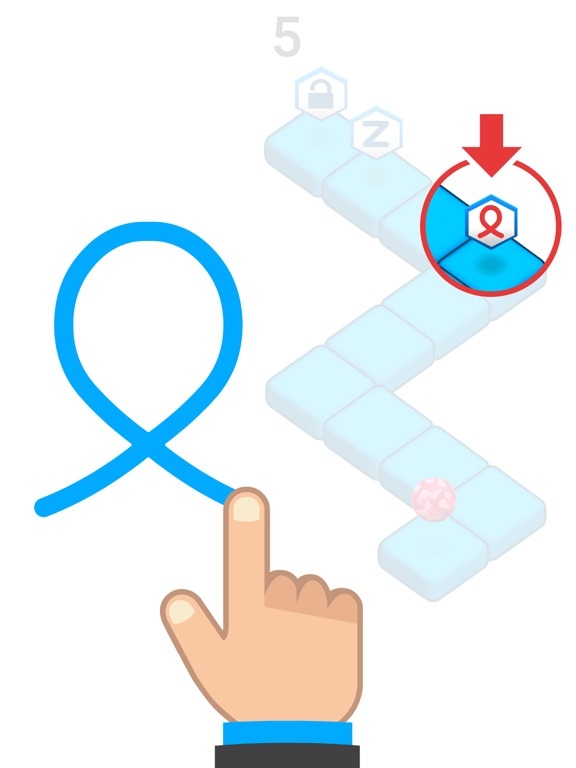 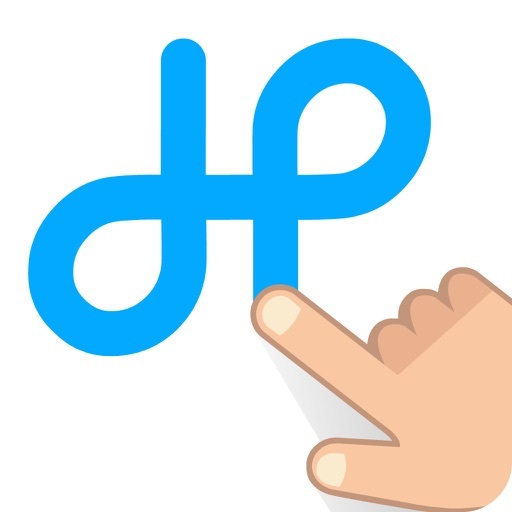 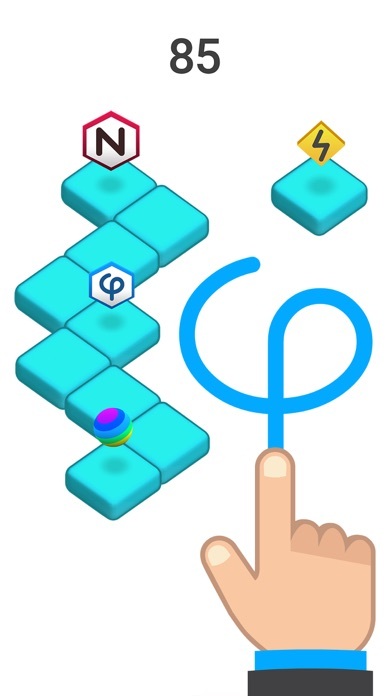 Loop is an addictive gesture based game. 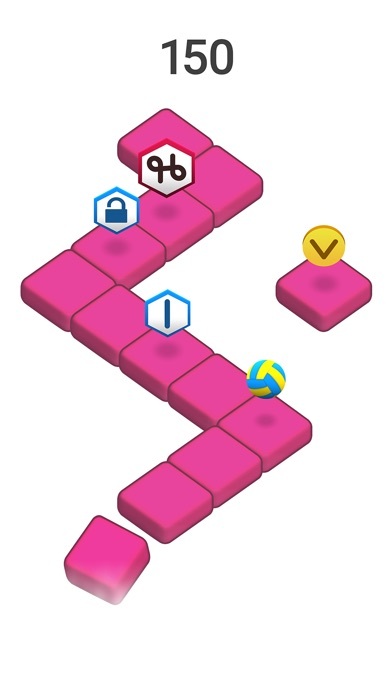 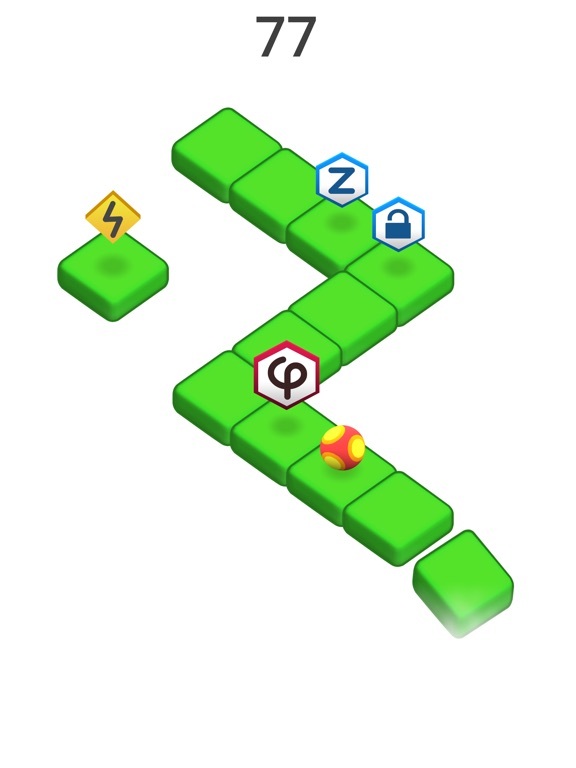 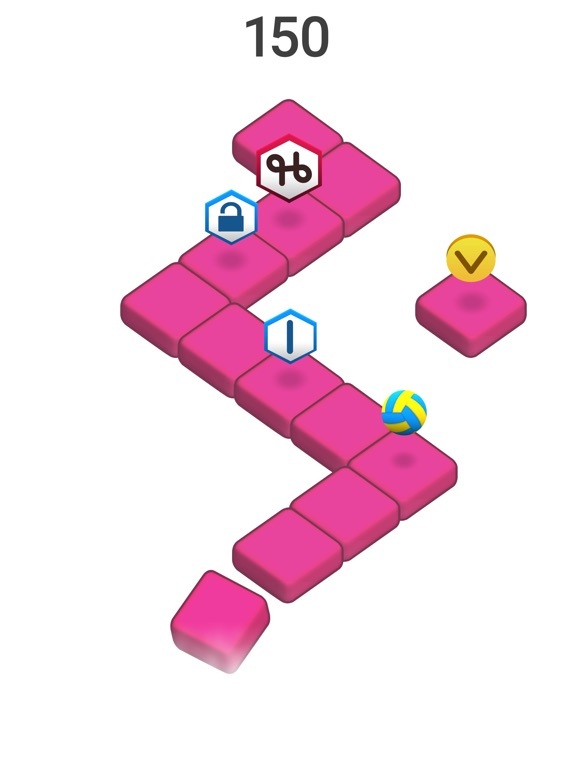 Draw symbols to remove obstacles in the way and keep the ball bouncing as long as you can! 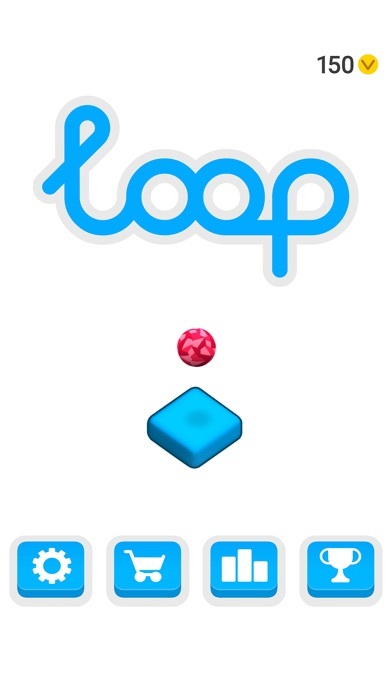 Collect coins to unlock new characters.